As I write this, we Baltimoreans are in the midst of a soft return into a righteous Indian summer, soaking up the warmth and irony of one last blast of real sun through trees resplendent with gold leaves, occasionally falling into traps baited with nostalgia and photosynthetic ebullience (or maybe a much lower and tawdry sun-drunkenness). The ides of summer slipped past a while ago and although they’re almost a year away, they spun right back up inside of us; the spirit pervades but the distance is real. Dave Heumann recorded Here in the Deep during a sabbatical from his main project, Arbouretum, and it resonates with that specific flash of clarity that comes from an artist finding his way once again. Those familiar with his previous work may find that fresh sounds abound: high harmonies hovering the background, snares cracking just being the upbeat, rumbling acoustic guitar actualities lit with the old, weird American spirits of John Fahey and Jack Rose, and burbles and chirps from unconventional delay and synthesizer configuration that are just evocative enough to all the songs’ air of timelessness to survive intact. 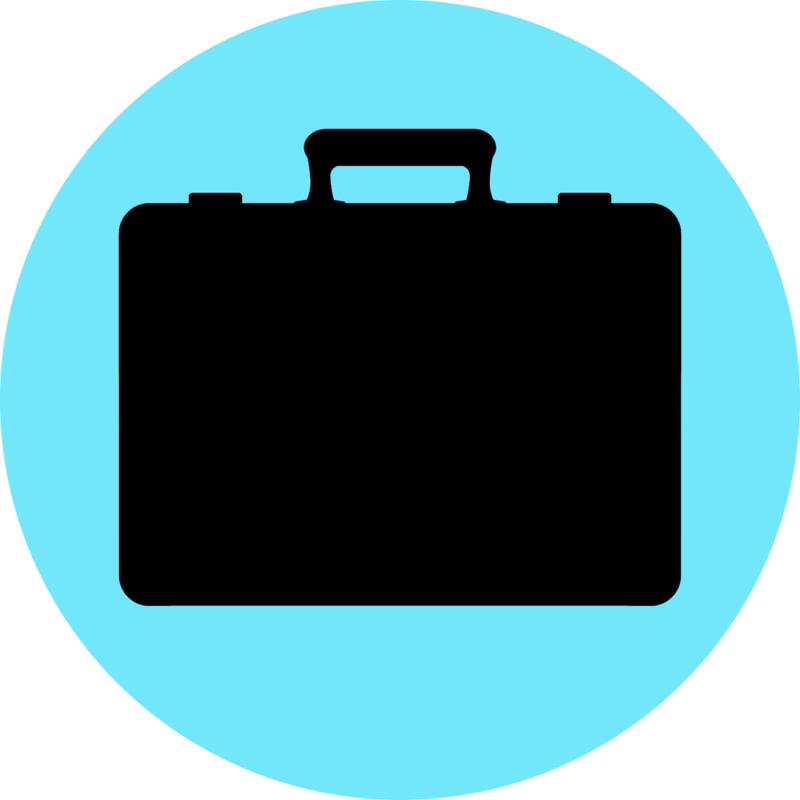 It’s the work of an artist with a well-tempered muse that is neither too linear nor diffuse; tangents are welcome, but the record glides from start to finish. For all of the backstory and sonic excursions, this album is just insidiously catchy – you’re likely to find yourself humming along with the last verse of a song before you’ve finished your first proper listen. “Ides of Summer” sounds like a Byrds deep cut, with guitars that chime and glisten like summer sun on a busted Corona bottle and three part harmonies that hang wide across the stereo spread. The album’s opener – “Switchback” – takes a proper tom and tambourine stop and adorns it with a riff that feels like a smirking Neil Young stretching a circular Lungfish riff into an ellipse and yet still manages to seep into the subconscious rotation. 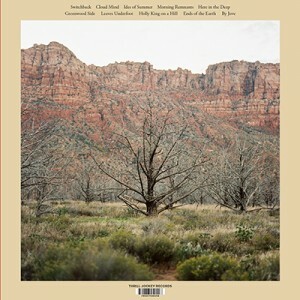 Arbouretum has an eerily precise (and likely inimitable) rhythm section, and Heumann tends to use them as a grounding path, sending his modal soloing roots into their soil with his eyes closed and head level to the horizon. Their anchor is mostly absent on this LP, with Mike Kuhl and Walker Teret at the helm of the rhythm section providing a more upbeat and neutral stage with plenty of extra space that Heumann leverages expertly. Dave sings on this thing: pushing his voice, holding notes, and letting melody lines take a few extra measures to grow and resolve. He’s hardly unmoored without his main band’s rhythm section, but existing fans will delight in their appearance on epic album closer “Ends of the Earth” where Corey Allender and Brian Carey’s steady aplomb shifts the summery vibe to sundown and Heumann lets loose and unwinds the guitar soloing that he has kept reeled in throughout the record. Heumann has a few recurring narratives and metaphors that run through his songs: the fickle nature of memory and its strange and capricious capacity for self-repair, the opportunities for joy and growth that arise from separating from the herd, and the suspense and severity of losing one’s way only to find it again. His work often evokes the classical narrative structure of the “hero’s journey” at either the song level (“Renouncer”) or across an album (2011’s The Gathering LP) and often alludes to solitary protagonists who stumble into transcendence and insight. His usual lyrical collaborator, Rob Wilson, helped maintain the standard of rich, florid prose that Arbouretum fans have come to expect, and it all still manages to elude verbosity and redundancy. Chris Freeland’s recording with John Parish’s mix is very wide and stages the musicians across the stereo spectrum in a more traditional fashion that evokes records like Music From Big Pink where the experience of seeing a band in a room isn’t masked in lieu of a balanced spread. The snare sound is open, the vocals aren’t gated too aggressively, the guitars just might show some rusty overdrive. I’ll make a judgment call here and give some credit to the engineering team for making the pathos in the title cut so apparent. For all of the album’s speakers-in-the-windows summery hangout ability, they’ve crafted one of the more distinct headphones records of the year. For the pairing: Girl Scout Cookies if you want to really take the floor tom and rhythm guitar with you (it’s chill) and Super Silver Haze if you want to contemplate this album’s suggestion of a tether to the supernatural. 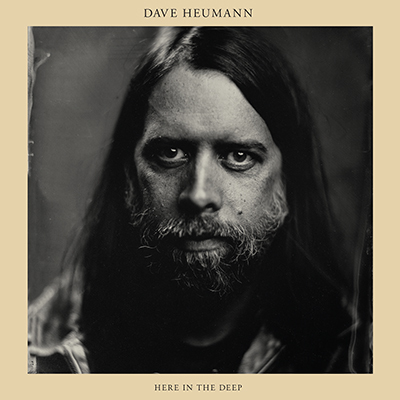 You can preorder Dave Heumann’s Here in the Deep, out on Friday from Thrill Jockey Records, here. 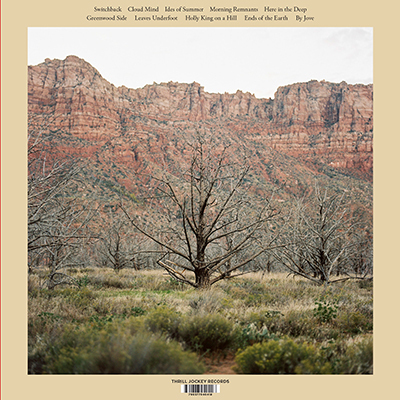 Posted in Arts & Literature, Reviews and tagged album, arbouretum, baltimore, baltimore music, cannabis, dave heumann, girl scout cookies, here in the deep, marijuana, music, music and marijuana, review, super silver haze, thrill jockey.